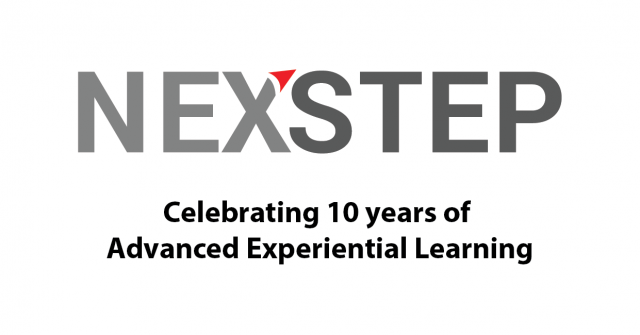 We are celebrating 10 years of successful advanced experiential learning. With the help of 400 corporate partners and 30 Universities, we have shaped experiences for over 2000 students and young professionals in over ten countries. It’s now time to gear up for the next decade, starting with the enhancement of our logo to further embody our commitment to empower individuals to meet future challenges and reach their full potential. Come and join the program that will shape your future! previous post: Next Step Conversations: Future Leaders – Episode 17 – Tristine Lam – Why Is That Necessary?